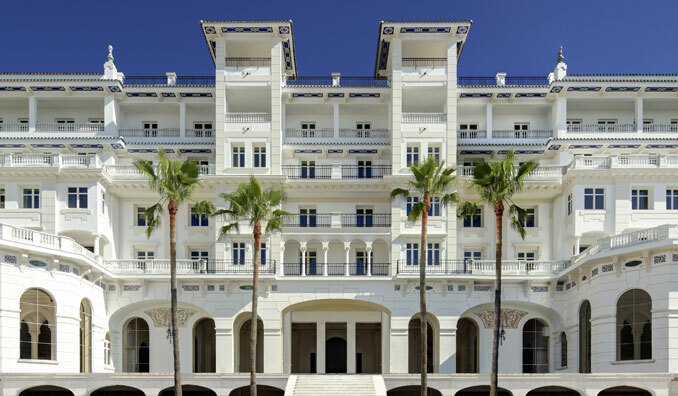 So it has finally happened – we now have a luxury 5*****GL Hotel in the city of Málaga. It is quite wonderful to see this beautiful old building restored to its former glory. 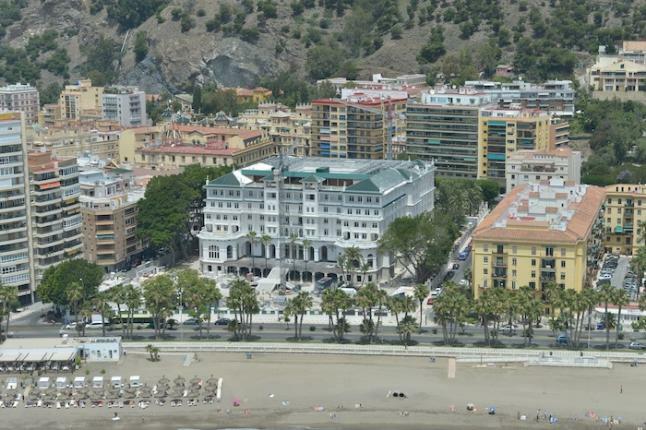 It was opened in 1926 by King Alfonso XIII under the name of Hotel Príncipe de Asturias. Originally designed by the architect Fernando Guerrero Strachan (who designed many emblematic buildings in the city). It is steeped in history and has had a chequered past. 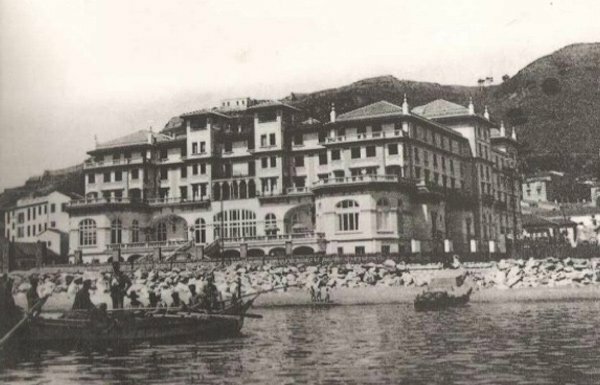 In 1936 it became a field hospital during the Spanish Civil War before reverting to a hotel in 1939 when it took on the name of the Hotel Miramar and continued as a Hotel until 1967. Sadly, from 1967 to 1987 it remained empty before being re-opened as the Palace of Justice, undergoing a renovation that included the creation of many office spaces and courts of justice. It continued in this role until 2007 when a new Palace of Justice was built in the north of the city. 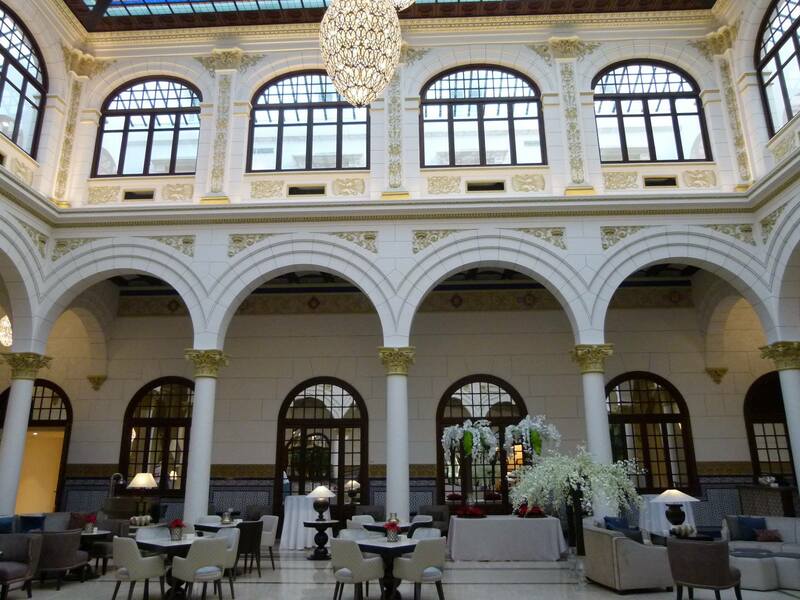 Thankfully it was acquired by the luxury hotel chain Hoteles Santos and last night it opened its doors with a glittering gala. The first paying guests arrive on the 1st January 2017. There are 200 rooms and these include 16 Imperial Suites and 2 Royal Suites. Those on the south side of the building have sea views of course as the property lies just over the road from the beach. The real splendour has always been the magnificent, covered central patio. There are 15 function rooms too. Plus of course, restaurants, swimming pools and a spa. It is in a great location about a 15 minute walk to the pedestrianised historical centre with all the galleries, historical monuments, museums, restaurants, cafés and bars. 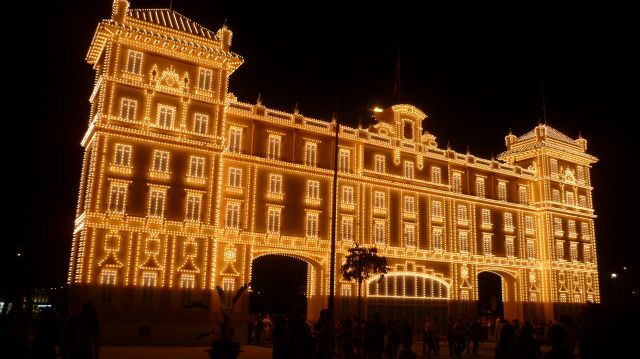 The building has always been loved by the locals and for the August Feria a huge model of the facade of the building has acted as the main gate to the Feria Ground. 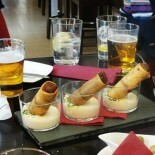 It is a hugely exciting event and a 5*****GL hotel has been desperately needed in the city for the luxury traveller. This entry was posted on December 30, 2016 by Tapas in Malaga in 5 Star Hotels in Málaga, Architecture in Málaga, Citybreak Destination, Hotels in Malaga, Luxury Hotels in Málaga, Málaga, Retaurants in Malaga, Uncategorized and tagged Andalucia, Fine Dining Malaga, Malaga Historic Monuments, Malaga Hotels, Monumental Malaga, Spain, Where to stay in Malaga.